Befor you listen -Did you do your Taxes? The most important Raw of the year did not disappoint, as they lay the foundation for the future. We discuss the reality of dream match ups on Raw and SD. 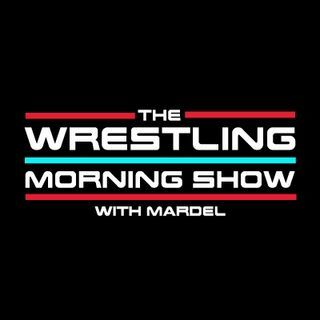 Coder and Mardel want The Miz and Daniel to headline Mania 34! Which superstar will make the most of their Raw debut. All this and more.